I know I am a little late to the party, but wow is this series interesting. Some the biggest problems in the video game industry is the portrayal of minorities and females. 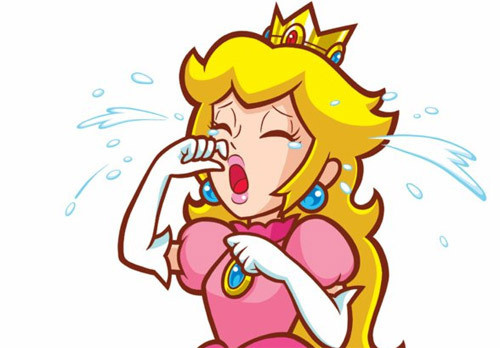 Touching on the subject of Women is Antia Sarkeesian’s video series Damsel in Distress, which discusses how the classic trope has been apart of video games since the early days of the NES. There a points that she makes in her analysis of the subject that I have never even noticed before watching this, because these were parts of video games that I have accepted as the norm. I suppose as a male, it is much harder for me to have seen the problems with the portrayal of females in certain types of media. Antia Sarkessian’s Damsel in Distress is a truly informative and insightful look at the subject and I look forward to seeing more from this series. Part 1 discusses classic video games and Part 2 discusses modern games. I urge people to pay attention to this series and subscribe to Sarkessian’s YouTube channel Feminist Frequency. I thought the videos were very informative and eye opening, I enjoyed how she analyzed every archetype of the damsel and showed examples of them. Makes me wonder how many games I own that follow the same story of the damsel in distress. I enjoy this series. It’s informative and well put-together. Hopefully by making people more conscious of these issues, there will be change in the future.